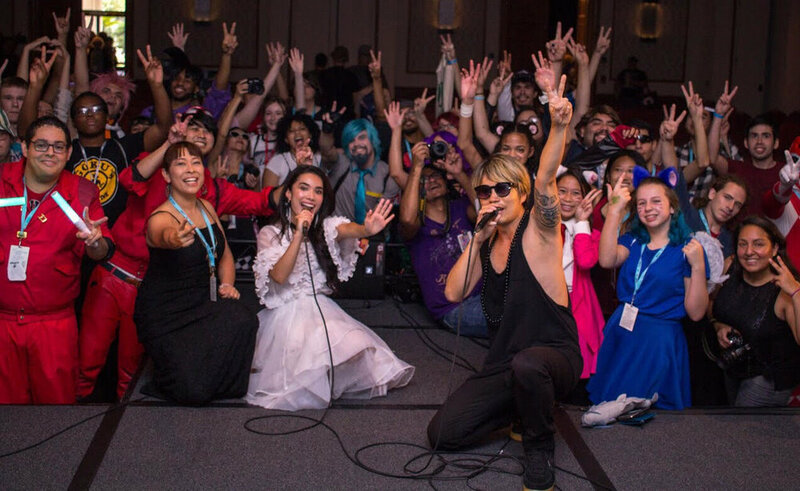 TiA signed a contract with Epic Records when she was just 16 years old, and became famous for her song "Ryuusei" which was featured as one of the ”NARUTO” ending themes. She also did an opening theme for the Japanese Anime “Yakitatte Japan” and an ending theme for famous Japanese Music TV “Hey Hey Hey Music Champ”. Her first album received a Gold Disc Award. She won first place at the biggest gospel competition in the US - “McDonald’s Gospelfest 2016” After she won she appeared in some Japanese TV and Japanese newspapers. 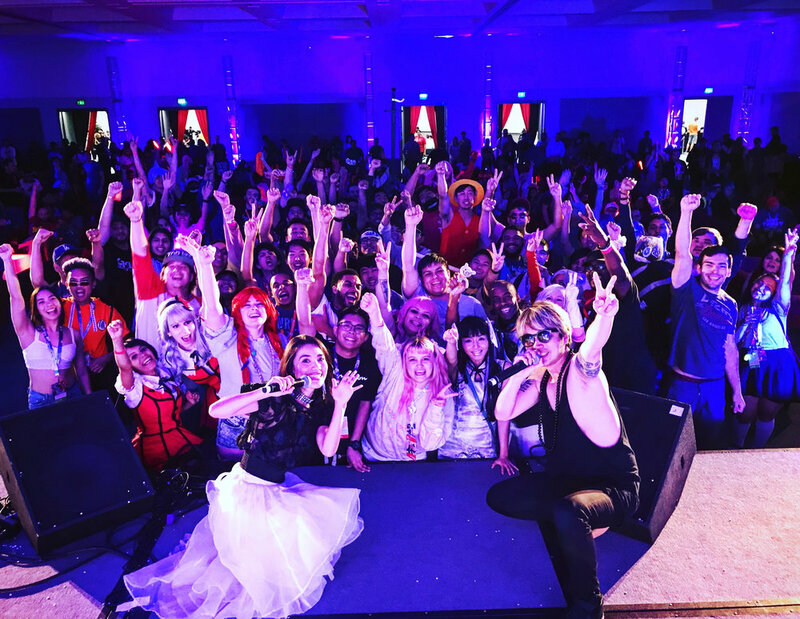 TiA has Released her new single “Galaxy Ride” in 2018. Kohei is an international ambassador singer (Commanded by United Nations) from Tokyo, Japan. Kohei is an Apollo winner, and was a finalist in McDonald’s Gospelfest 2016, 2017, and 2018 chosen out of 20,000 contestants! Kohei has been featured on Fox TV’s Steve Harvey Show, and has appeared on M-On TV with Japanese recording artist “The Rampage”. 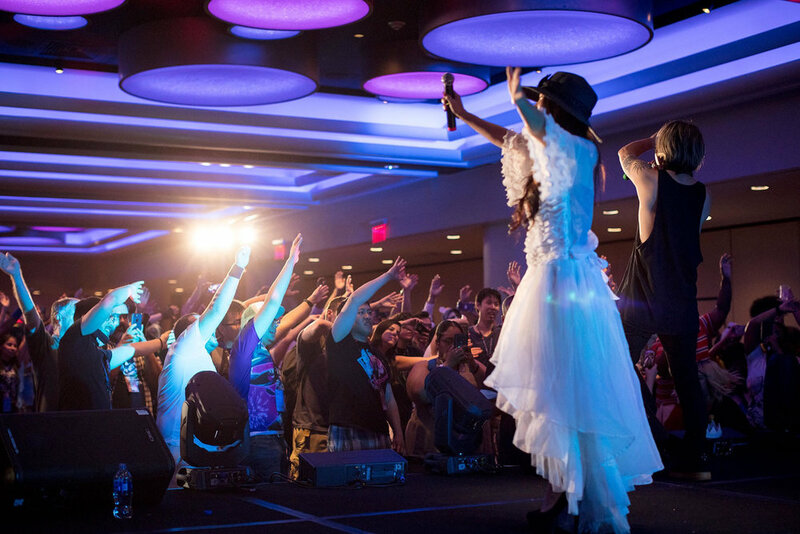 Kohei has hosted events at Jay-Z’s mom’s restaurant “Diamondz in da ruff” and opened up shows for Wu Tang Clan, Lil Mama, Lyfe Jennings, and Case. 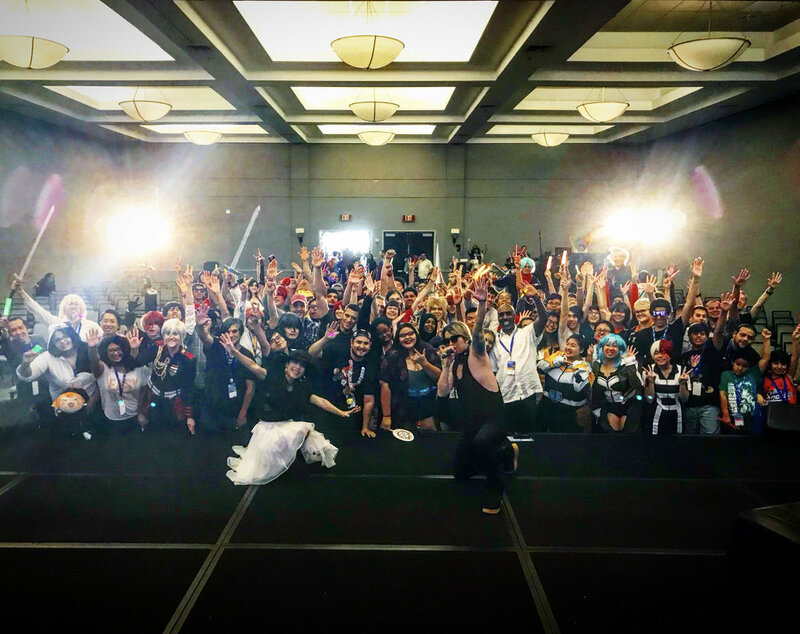 Kohei has performed at Anime conventions, huge festivals and legendary venues such as Anime Expo 2018, Apollo Theater, Carnegie Hall, Prudential Center, Hong Kong Dragon Boat Festival 2017, Cherry Blossom Festival in DC, Brooklyn Botanic Garden, San Diego, Anime California 2018, Animanga Expo, Delta H Con, San Japan, Animinneapolis, Houston Japan Festival and more. 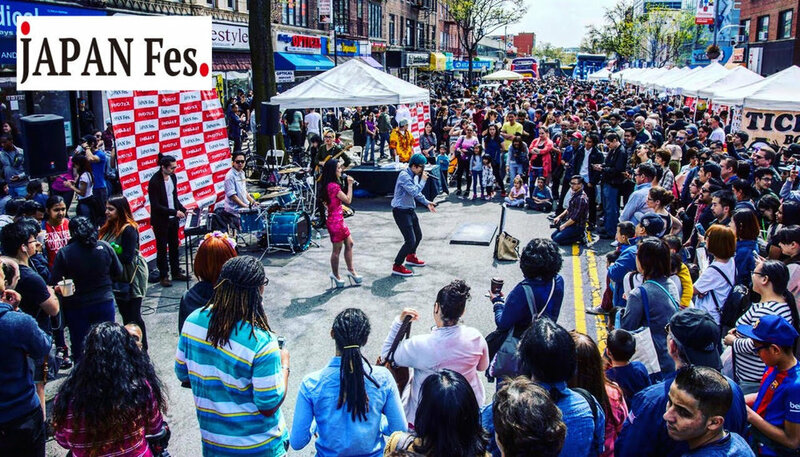 Kohei was an Official MC at Japan Fes in 2017, 2018, which is the biggest Japanese street fair on the East coast!